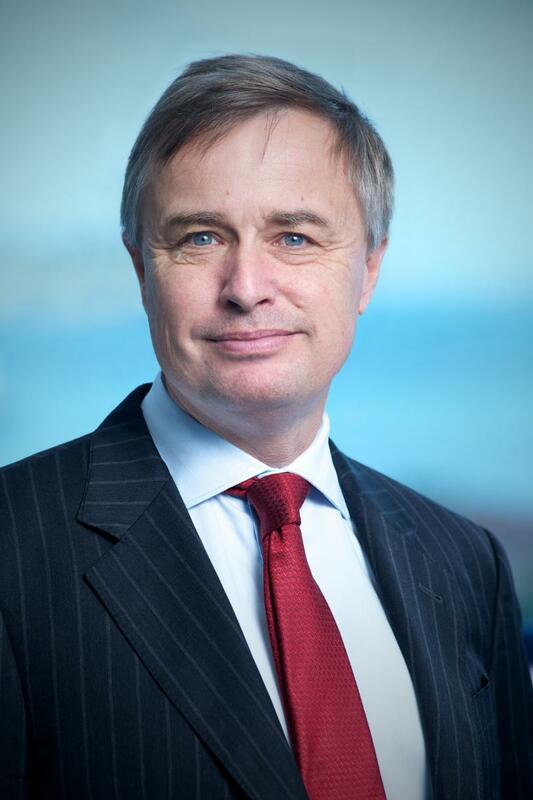 John Allen joined the New Zealand Racing Board in March 2015, having previously held the role of Chief Executive and Secretary of Foreign Affairs and Trade since July 2009. Prior to joining the Ministry of Foreign Affairs and Trade, John was Chief Executive of New Zealand Post. He held a number of senior positions at New Zealand Post before his appointment as its Chief Executive in 2003. Shaun is an experienced senior financial executive who has worked in CFO and general management positions across New Zealand, Australia and Asia. Shaun brings extensive strategic and commercial experience with businesses in various life cycle phases including start-ups, growth and turnarounds. 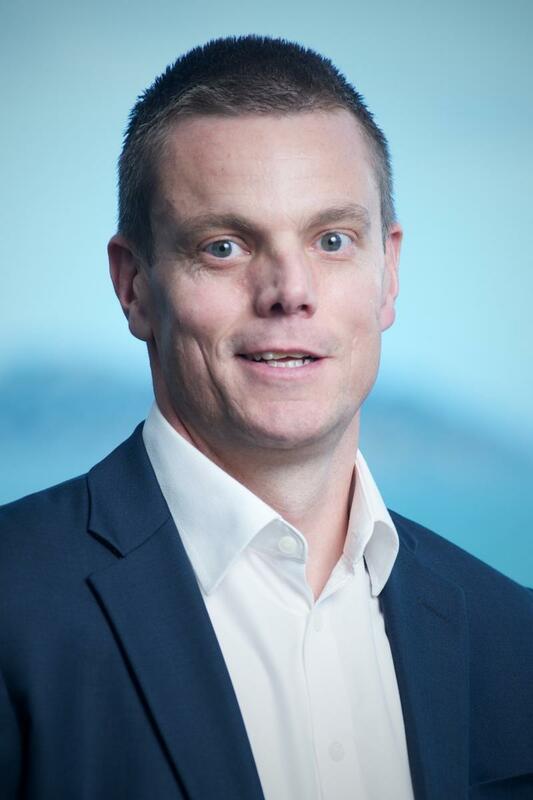 Most recently, Shaun has worked in an advisory role as Group CFO for Farmer in the House in Auckland, a new retail online grocery venture where his responsibilities encompassed strategic and investment planning, corporate governance and risk, financial management and leadership and operational leadership. 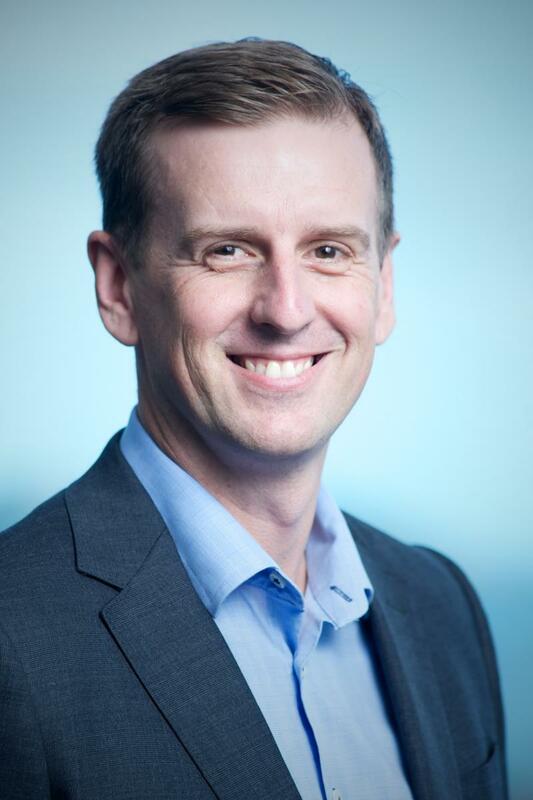 Prior to this, Shaun was CFO and Director Export for Fonterra Brands New Zealand where he provided strategic and financial leadership for the New Zealand Consumer Brands Business. 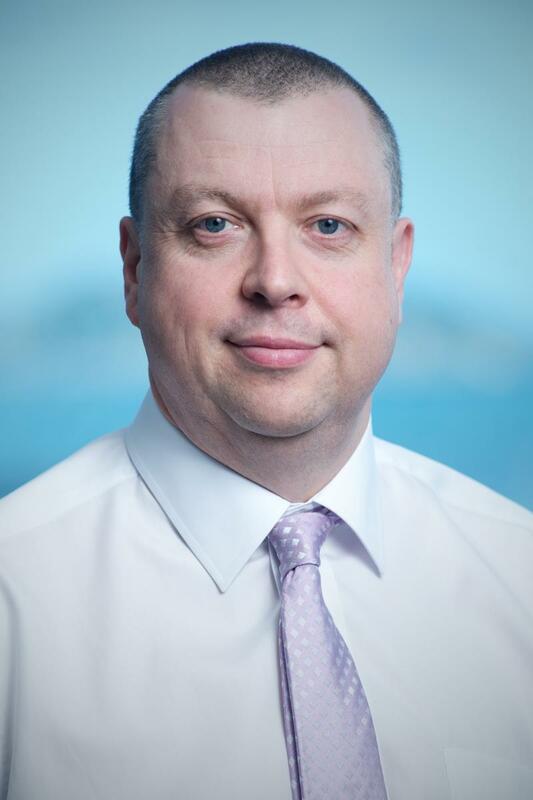 A successful and seasoned senior executive with a proven track record of business transformation, and operational execution and implementation, Stephen’s experience is well suited for the breadth and diversity of the professional expertise that are clustered under the GM Services role. Stephen’s skills and background encompass business management (including Profit & Loss management, customer and market development, and operations), people leadership (of over 3000 staff), business turnaround and growth, strategy, and change leadership/transformation. Most recently, Stephen was Chief Operating Officer for Ministry of Foreign Affairs where he was accountable for the global delivery of technology, finance, new asset build and management, and security services across 57 international locations. Coupled with his commercial experience, Andy brings a strong background in racing and wagering, working most recently as General Manager – Wagering at Racing Victoria Limited (RVL), and prior to that he worked with corporate bookmakers William Hill and Tomwaterhouse.com (now part of William Hill). While at RVL, Andy has worked with their media arm, Racing Victoria Media Limited and the Victorian industry broadcast and digital platform racing.com, and was involved with securing the commercial agreement within NZRB around media rights, providing him with a good understanding of broadcasting and the impact it has on product. Glen joined NZRB in 2014 to lead the wagering arm of the TAB. Prior to this, Glen was Head of Product with a corporate bookmaker in Australia, responsible for product development include betting products and channels – mobile and website. 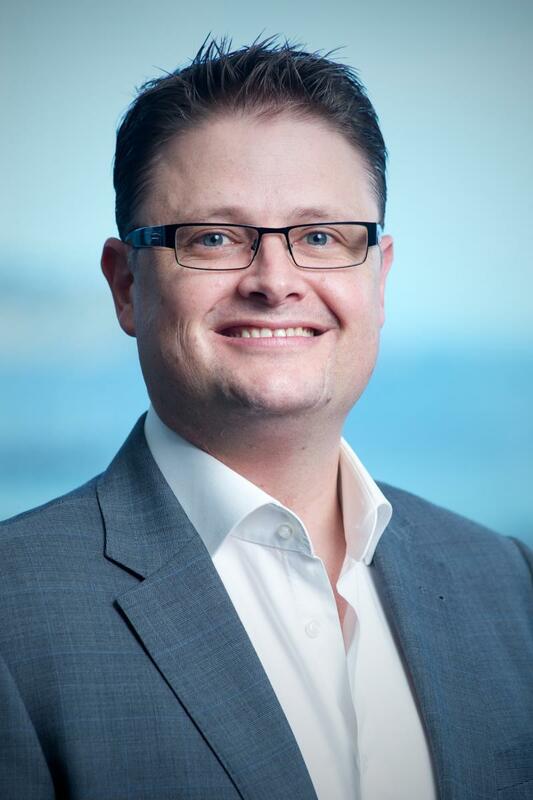 Glen also has 15 years’ experience in the financial services industry, working in product and project management roles, mainly in superannuation. Dianna has over 20 years’ experience in the banking and financial services industry, most recently working as Chief Information Officer at Kiwibank. 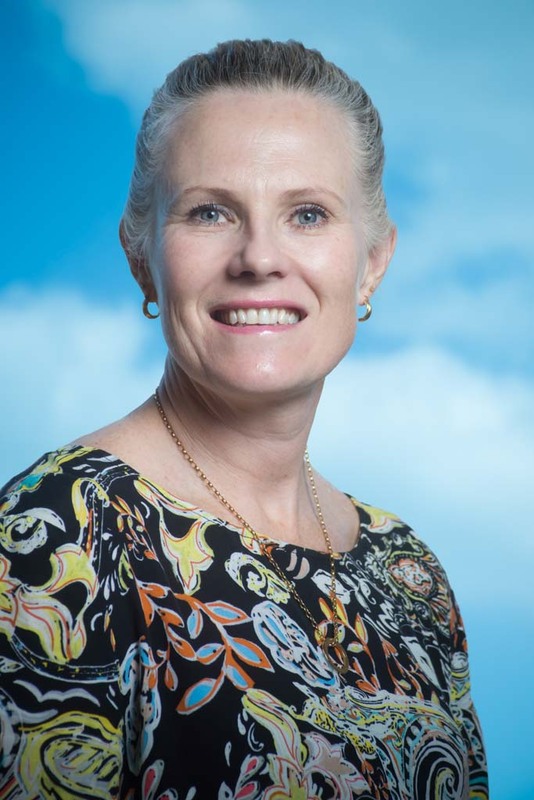 While at Kiwibank, Dianna led the consolidation and streamlining of Kiwibank’s operational banking functions, headed the development of the strategic technology roadmap that underpins Kiwibank’s strategy, and as CIO was accountable for enabling Kiwibank to continue to deliver its strategic business objectives, which are heavily predicated on technology deliverables. Prior to her roles at Kiwibank, Dianna worked for IAG New Zealand, ANZ, and Techtonics Group in a number of technology-related roles, including Head of Service & Operations for ANZ’s National Financial Group, and Manager, Infrastructure and Operations for IAG. Gary brings to the GM Customer role significant experience in multi-channel distribution channel strategy development and realignment, and has a proven track record in building a retail strategy and implementing retail transformation. 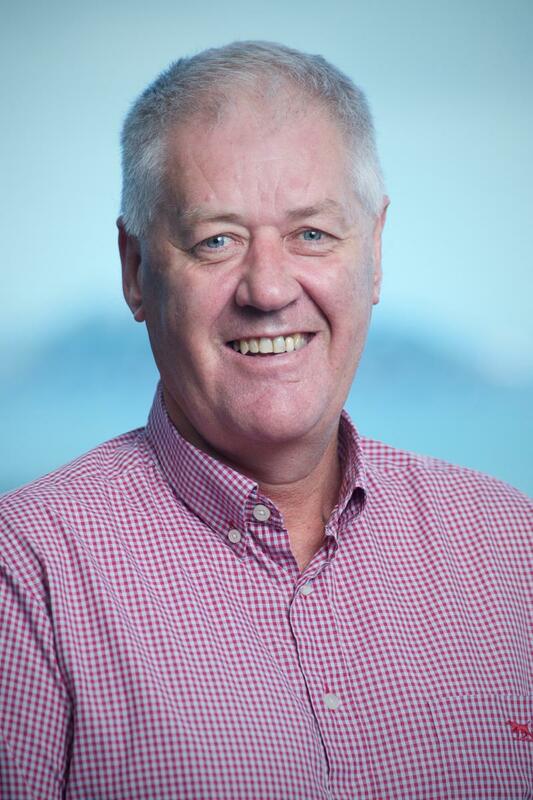 He has held numerous senior executive roles across multiple industries, most recently as NZ Country Manager for Fronde, and formerly as Chief Customer Officer for NZ Post, CEO Datamail Group and Asia Pacific General Manager for EDS. No stranger to a sulky, Gary has been a passionate supporter of Harness racing since he was 16, and continues to be involved, particularly at the grassroots, as an owner and breeder.